From appetizers to entrees to desserts, these cookbooks have all the recipes you need for every course of your holiday dinner. Click for Cookbooks for Appetizers, Entrees, and Desserts. Simple Cake is a nostalgic ode to the joy of homemade cake, beautifully photographed and with easy mix-and-match recipes for a sweet lift any day of the week. In honor of the season, we’re featuring a delicious recipe from the cookbook for Holiday Hazelnut Cake. Click for the Holiday Hazelnut Cake Recipe. Click to Learn More About Simple Cake. 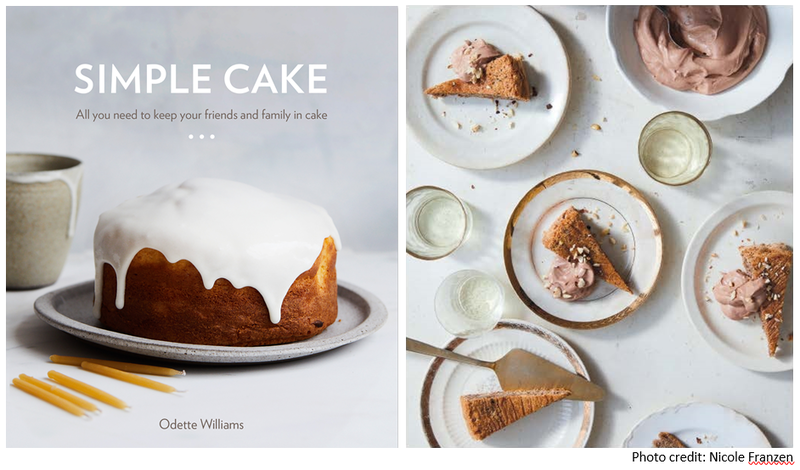 Reprinted with permission from Simple Cake: All You Need to Keep Your Friends and Family in Cake by Odette Williams, copyright (c) 2019. Published by Ten Speed Press, a division of Penguin Random House, Inc.